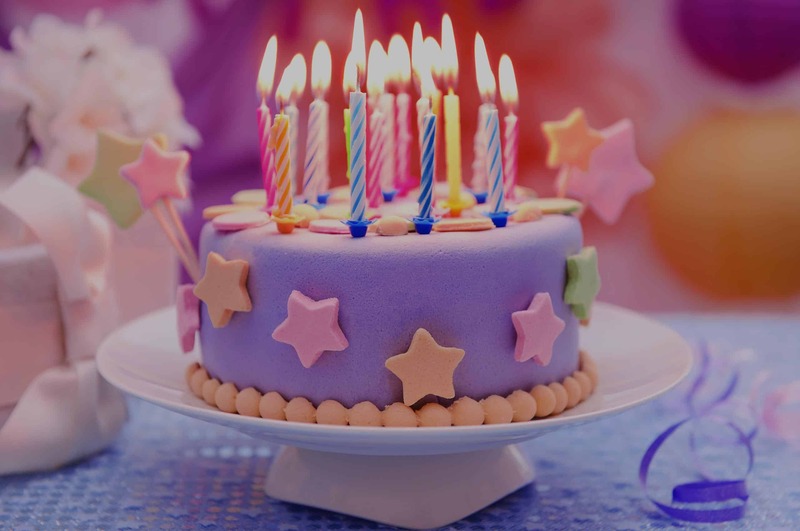 When it comes to birthday parties for your children, you like for your parties to stand out. You love your kids and want them to have the best experiences and great memories that will last a lifetime. Theme parties are usually the biggest hit among little ones but choosing the right theme for your event can sometimes feel overwhelming. That’s why you need to choose a captivating Paw Patrol cake as the centerpiece, and then plan your party around it. This post will highlight ten of the best cake ideas you can choose from for your upcoming gathering. PAW Patrol is one of the hottest shows on Nick Jr. right now. 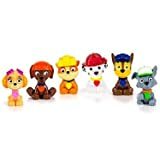 Catering to the youngest crowd of viewers, it follows an adventurous pup pack – Chase, Marshall, Rocky, Rubble, Skye and Zuma – that is loyal to their boy leader, Ryder. 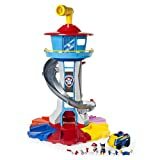 The team works hard together to keep their home area of Adventure Bay safe while helping your children learn about teamwork and problem-solving techniques. Most episodes of the show feature some sort of rescue mission that requires the team to work together so they can achieve success. Since the show centers around a pack of cuddly puppies, there are lots of fun ideas you can use to create your cake centerpiece, decorations, and party favors. The stunning designs of the various options will have both your youngest guests excited and their parents green with envy. 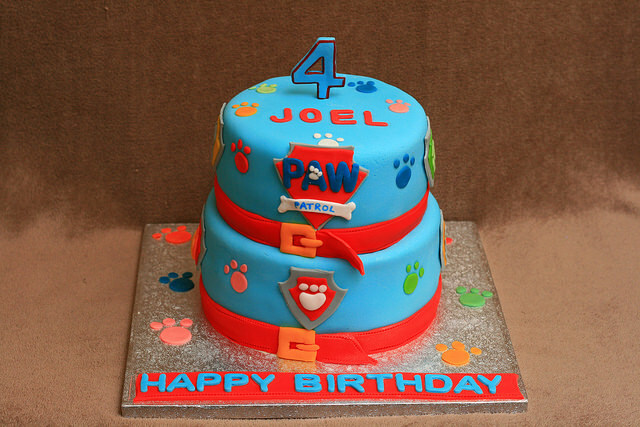 As most of the main characters on PAW Patrol are dogs, a dog bone shaped cake will give you both the right size cake to fit your number of guests and the visual appeal you are looking to achieve. The little ones will laugh when they see that the highlight of the party is a large bone that they get to eat. 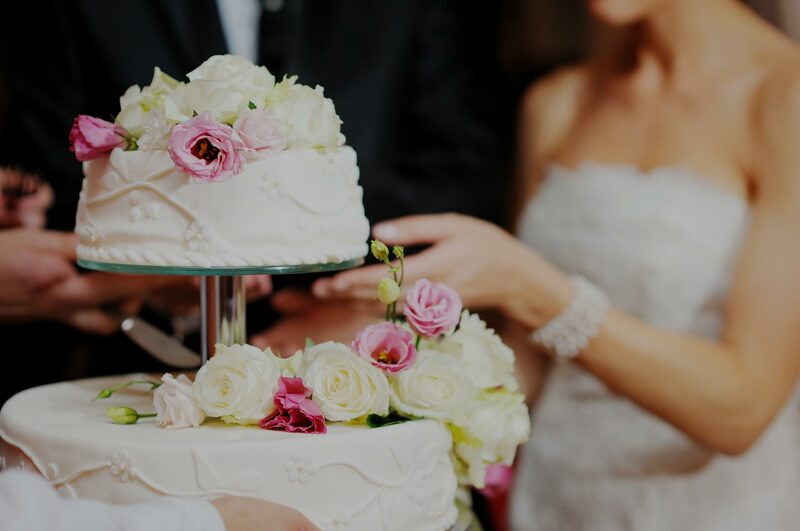 This style makes use of both rectangular and round cakes to make the bone design, so it can easily be scaled larger or smaller depending on your needs. 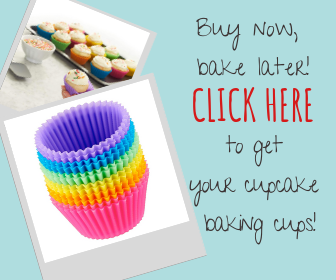 It looks best in white frosting, but blue or pink piping will personalize it for your son or daughter. Paw prints and PAW Patrol action figures on the top of it will complete the unique look. The show logo can also be added in frosting on the top or side of the cake. 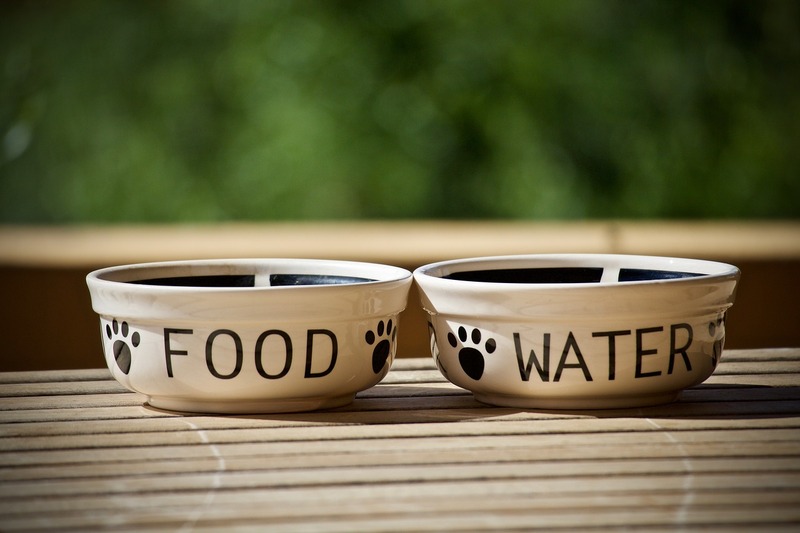 Another popular design is the dog bowl cake. This style is made by taking a traditional round layer cake design and rounding the top and bottom edges. Then, the center of the top layer is hollowed out to make room for dog chow. Round candy like malted milk balls or fun, dog-bone-shaped gummies can be placed in the center hollow. Being fed cake and dog food will make more than a few of the children giggle. Since this option is a ground-layer design, you can easily have enough available for everyone without sacrificing limited buffet table space. In addition, the dog chow feature will have everyone talking. 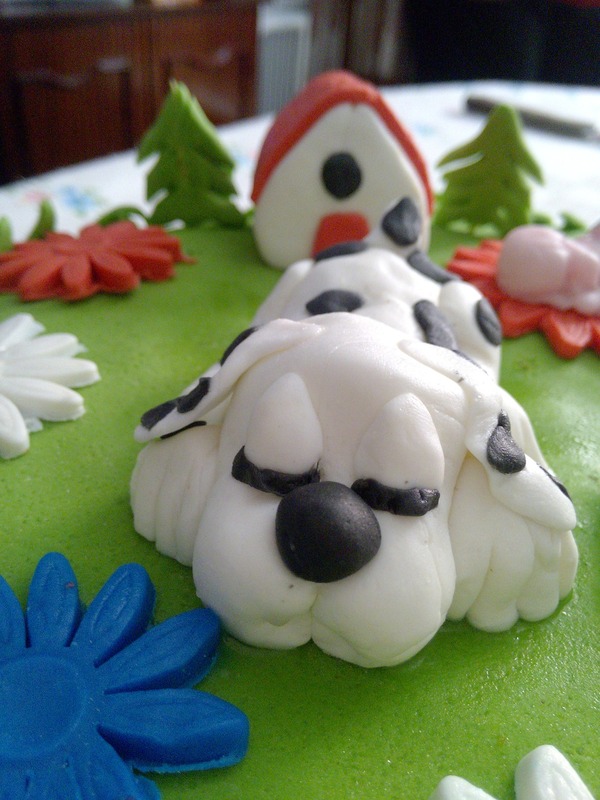 For a relatively simple idea that can be used with both layer and sheet cakes, consider a dog park design. It can simulate grass and sky with a green bottom and light blue top. Plastic or paper characters from the show can be placed on top or around it to give the perfect park feel. 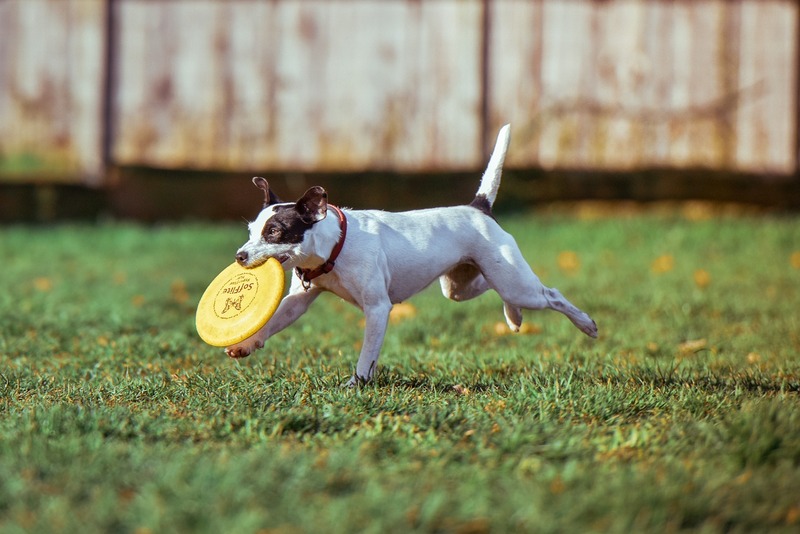 The dog park idea is popular because of its simplicity. Sheet cakes are also easier to transport if you are having the party at a restaurant or in a park. A sheet cake can be trimmed to the shape of a dog or a dog head. Dress it up as Chase or Zuma to really get your partygoers excited. The shape idea works great for regular and ice cream cakes, and the flat design is easily carried. Talented cake designers can go a step beyond and create an upright dog shape. Not as easily transported, it will certainly be very eye-catching. For party favors, you could provide PAW Patrol hats so that everyone at the party matches this special centerpiece. Who can think of dogs without thinking of fire hydrants? This red design will definitely draw eyes as the feature of your party table. 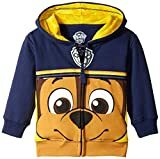 Place the PAW Patrol logo on the front and ad some characters around it, and you’ve got a masterpiece. Having one made into a fire hydrant shape can be a great idea for a second cake. The main cake for feeding guests could be a large sheet cake while the hydrant would serve mostly as a centerpiece during the party. One of the most visually stunning ideas is the Adventure Bay style. Covered with luscious green frosting featuring tiki torches and palm trees, this cake will garner a lot of attention. Larger styles will have room for all seven of the show’s main character figures on the top of the cake. It has a jungle feel to it so that it would be an excellent addition to an outdoor or backyard party. Its style lends itself to summer and adventure. Skye is the only girl in the main dog pack and may very well be your little girl’s favorite character. A larger Skye action figure can be placed on a pink layer cake for a simple but appealing choice. She is already dressed in pink, so she will fit right in. Pearls or ribbons can be added to make it even more girly and special. White, black or gray are colors that work very well with pink for additional decorating ideas. Pink party hats, napkin, and plates will keep the theme going and look very nice on a food table. Party punch can be made in pink for even more color matching. Marshall is the sometimes-clumsy Dalmatian on the team. He’s a crowd favorite because of his big heart and silly demeanor. 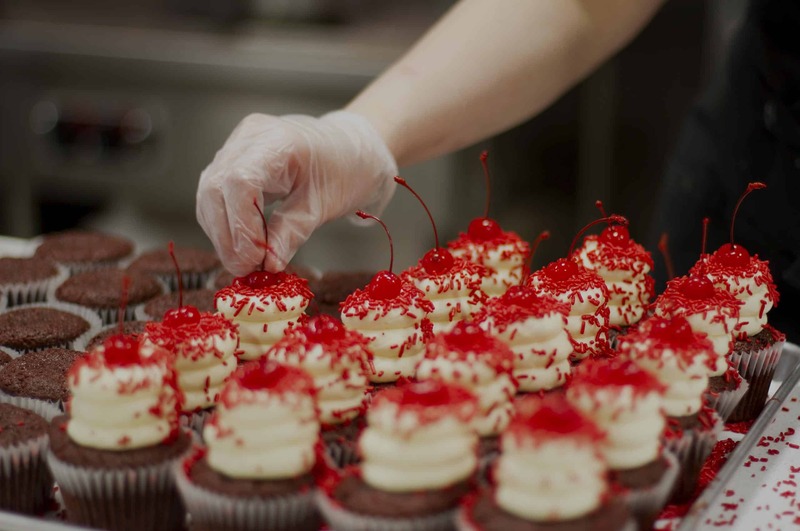 Any cake style can be covered in white and then accented with black spots to make it look Dalmatian-like. Just as with the Skye design, a character toy can be placed on or near the cake to complete the picture. On the show, Marshall drives the firetruck and ambulance, which are both popular toys with children. These vehicles would make great party favors to go along with the theme. Decorations can be in white, black and red for a uniform appearance. One of the simplest designs consists of having a cake made in the shape of a large paw print. The beauty of this style is that it can be done in any color combination. This is great if you or your youngster have a favorite color or two. This design can easily be shaped from a round or sheet cake, which means it’s a very doable option for the DIY mom. For the additional appeal, cutouts or toys can be placed around the cake and on the featured table. It’s also very easy to make pawprint decorations and snacks. Washable ink can be used with a rubber stamp to put pawprints on faces and hands, so everyone looks festive. Finally, if you really want to turn heads, consider a lookout tower cake. In the show, the lookout tower serves as a base of operations and the headquarters for the team. On your table, it may be too pretty to eat but will capture everyone’s attention. Anyone that has ever watched the show will immediately recognize this iconic structure. Not for the faint of heart, this design is best made by experienced and professional cake designers. Due to the slim design, it may not transport well or feed a large crowd. However, it will be a centerpiece that will be talked about long after the party. There is no way you can go wrong if you choose a PAW Patrol theme for your upcoming event. Anyone of the great designs listed above would be an enviable spotlight attraction for your party. On the other hand, you could work with a cake designer and dream up something entirely unique that features the characters in a new and unexpected way. Once the theme is selected, it’s just a matter of getting decorations, party favors, and snacks. The dog theme can be continued with dog-bone shaped bars or cookies, paw and ball-shaped lollipops, and blue Jell-O water bowl cups. Decorations could include paw prints, pictures of the show characters and streamers in colors to match the cake. Finally, a great activity to plan would be decorating paper bones with markers, crayons and more. There are no wrong choices when it comes to getting a PAW Patrol cake and planning your party around it. No parents will be offended by this very kid-friendly and nonconfrontational show. Best yet, for a little quiet time, you can make sure you have a couple of episodes of the popular show on hand to get everyone to sit down for a few minutes. It will surely be one of your most memorable parties.